Newvelle Records is Proud to Present Andy Zimmerman's "Half Light"
Andy Zimmerman's Half Light is the second record of our Third Season. Andy teamed up with an all star group of musicians to present this music featuring Dave Douglas on Trumpet, Kevin Hays on Piano and Matt Penman on Bass. We think Andy is a unique voice and we can't wait to see what the world thinks of this one. "The songs on this record sound like nothing else I’ve heard. Most of these songs are Andy’s compositions, sketches that he lets the band tease apart and put back together. The unique voice isn’t always a prodigy or a technical wizard or an uncanny ear. Because no matter how fast you learn, you’ll never know it all. It’s not how quick you can master something that matters; it’s do you have something to say? Learning how to read when you’re two years old is not an indicator of whether or not you’ll someday write a great novel. It’s how you live and who you are that makes you a creator. It’s about a perspective and a desire to share it." All of our cover and interior photographs for Season three come fare by Maciej Markowicz. Original text by Ingrid Astier, Our Recording Engineer on all six records is the incomparable multi-Grammy winning Marc Urselli. Mastering engineer is the brilliant Alex Deturk . Jim Hoppin and Sarah Enid Hagey shot lovely video for us at these sessions. All video editing is by the award-winning Ben Chace. Anna Yatskevich shoots all our studio photos. 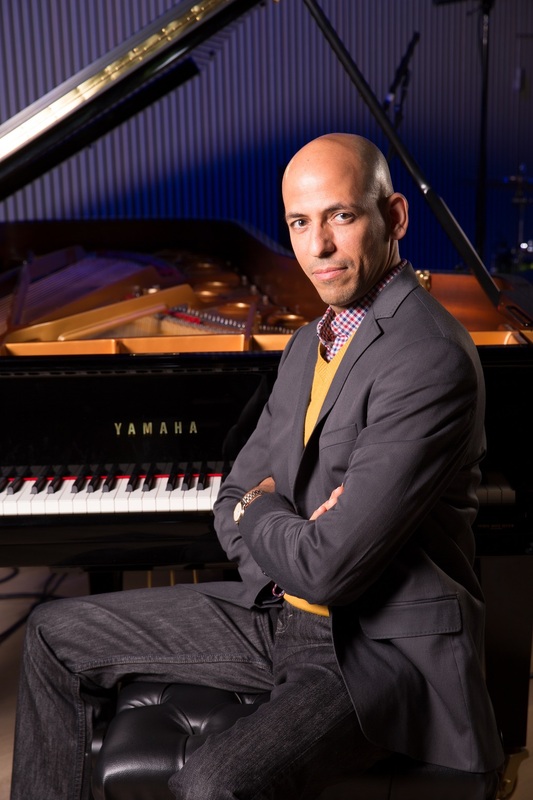 Exclusive presale for newsletter subscribers: Monday, April 23, noon, to Wednesday, April 25, 10 p.m.
Pianist Edward Simon - a native of Venezuela who has made a name for himself over decades in America as a jazz pianist, bandleader and composer-arranger, along with being a Guggenheim Fellow and member of the hit SFJAZZ Collective - presents his latest album, Sorrows and Triumphs, via Sunnyside Records on April 20, 2018. 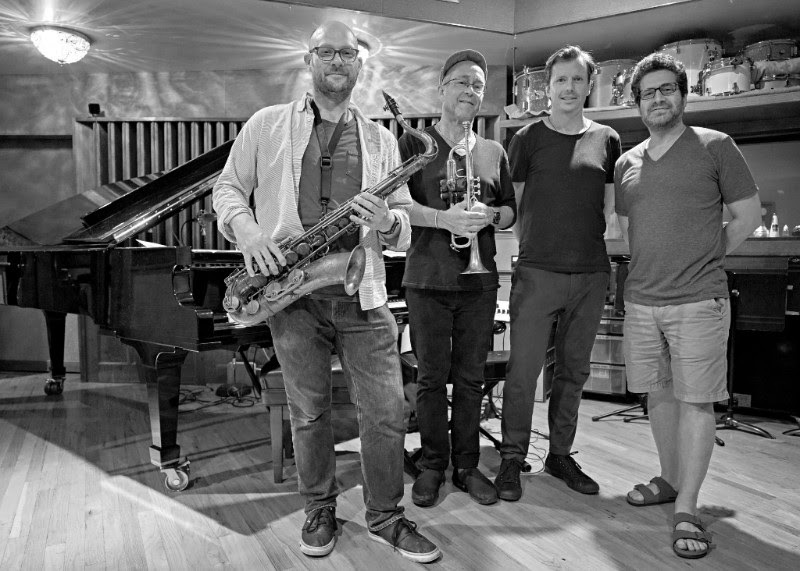 The recording showcases his virtuoso quartet Afinidad, featuring alto saxophonist David Binney, bassist Scott Colley and drummer Brian Blade; the album's color-rich arrangements also include special guests: vocalist Gretchen Parlato, guitarist Adam Rogers and the chamber quintet Imani Winds, along with percussionists Rogerio Boccato and Luis Quintero. The album's material blends two bodies of music commissioned by Chamber Music of America's New Jazz Works program: the suites "Sorrows and Triumphs" and "House of Numbers," their individual movements re-sequenced to form a holistic listening experience that brims with a lyricism both intimate and majestic. 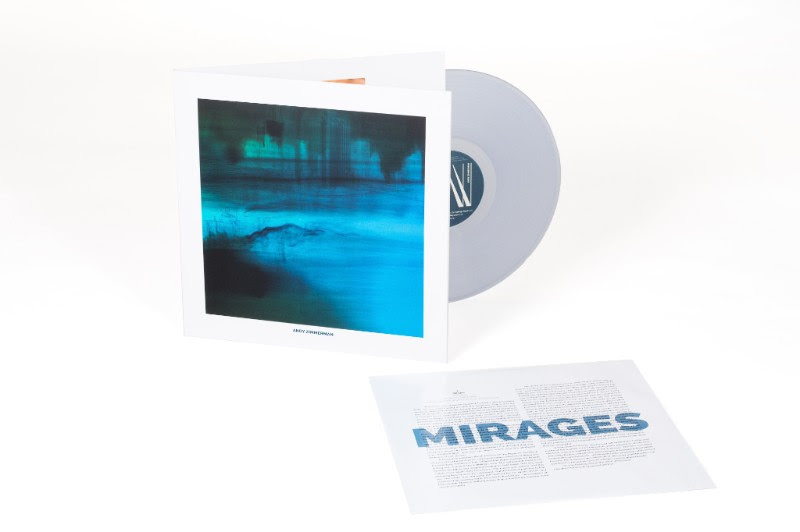 This release follows Simon's Latin American Songbook, with the four-and-a-half-star DownBeat review for that 2016 album praising its "grand and sophisticated" sound. Latin American Songbook also won Simon an NAACP Image Award for Outstanding Jazz Album. JazzTimes has said: "Simon is less talked about than many other important jazz pianists from the Caribbean and South America, but he may be the most complete creative artist among them." 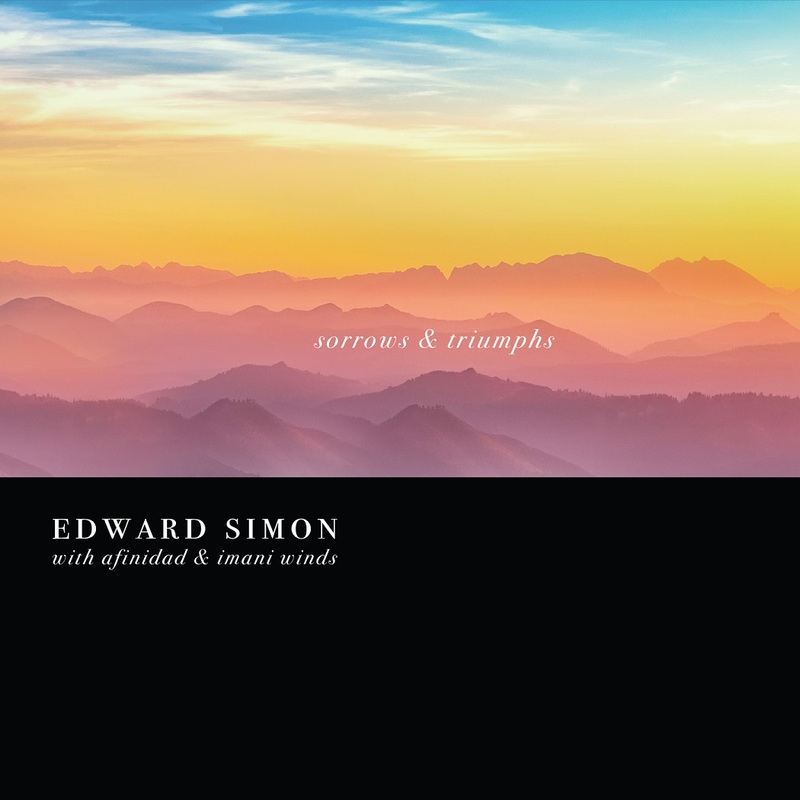 The three tracks on Sorrows and Triumphs drawn from the original title suite - "Equanimity," "Rebirth" and "Triumphs" - feature Afinidad with Parlato, Rogers and Baccato, the compositions inspired by Simon's studies of Buddhism over two decades. Afinidad first performed the "Sorrows and Triumphs" suite in 2009 at Walton Performing Arts Center in Arkansas and later at New York's Jazz Standard, with performances broadcast on NPR's Jazz Set. "The music isn't narrative in any way," Simon explains. "But it was inspired intuitively by the effects Buddhist practice has had on me, the perspective and the little bits of enlightenment that come every day. I wrote my own words for 'Triumphs,' but Gretchen has also studied Buddhism, so when I asked her to contribute lyrics to 'Rebirth,' she knew exactly how to convey the message. Gretchen is such a special singer, who has the gift making the most of small details to expressive effect. She knows that just a whisper can have a big impact. As for the compositions, I wanted them to bring joy to the listener, to be direct and accessible, with singable melodies." The album's tracks taken from the suite "House of Numbers" - "Uninvited Thoughts," "Triangle," "Chant" and "Venezuela Unida" - feature Afinidad with Quintero and award-winning classical group Imani Winds. The ballad highlight "Chant" also includes words and vocals by Parlato. Simon's compositions explore the cross-cultural resonance of numerology, as well as the musical possibilities that arise when jazz and classical artists combine. The music draws on traditions from Europe, Africa, North America and South America, blending composed structures with sections for improvisation; the numbers 3, 4, 5 and 7 - and their cultural and musical implications - form the basis of the suite's four pieces. The composer explains: "The number 3, for instance, can suggest triple meters, such as 3/4, 6/4 or 6/8, which in turn can suggest certain grooves, particularly in the music of South America. It can also point to the use of triads and three-bar phrases. Above all, the number 3 points to the even distribution of forces into three equal parts, which suggests balance - an ideal in nature and life." Afinidad and Imani Winds unveiled House of Numbers in 2016 at California's University of the Pacific. Simon Rowe, executive director of Roots, Jazz & American Music at the San Francisco Conservatory of Music, attended the premiere of "House of Numbers," saying afterward that the blend of the five Imani Winds with Simon's jazz quartet was "mesmerizing," as the "writing juxtaposed the lyrical and often dense textures of the quintet with the ever-changing, percolating rhythmic drive of Afinidad." 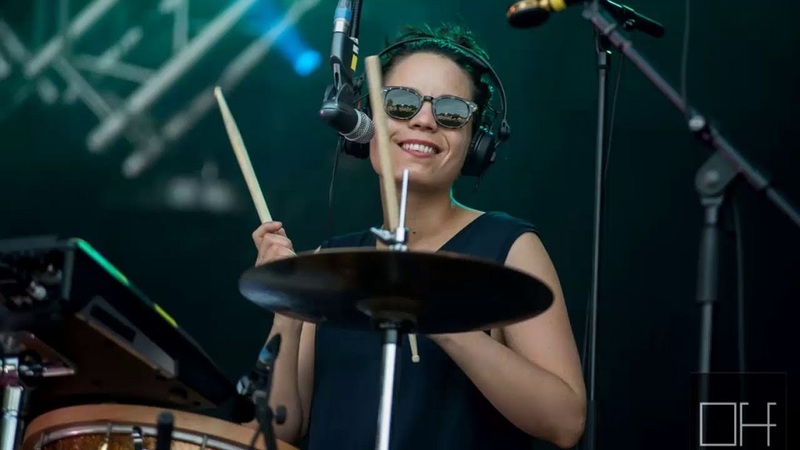 Reviewing Afinidad's music-making, All About Jazz described the band's sound as "wonderful, accessible and deep." Simon remarks on his bandmates: "Their musicality, openness, and breadth give me the greatest freedom as a composer. 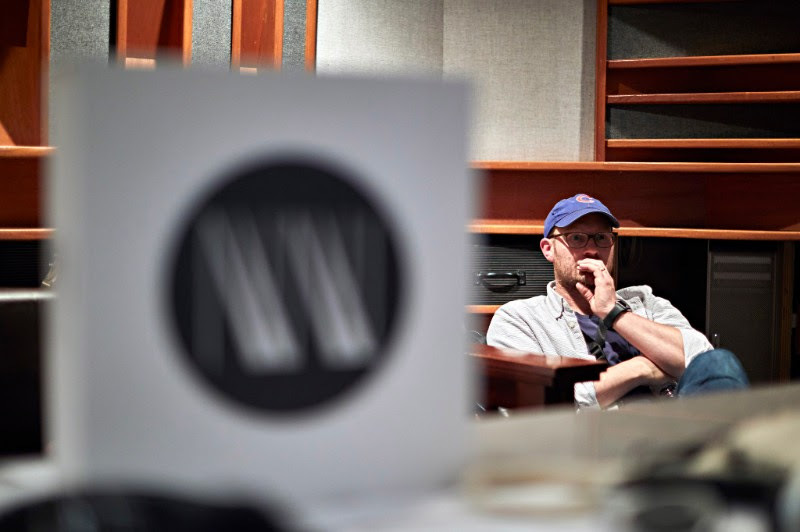 I write with the sound and sensibilities of Dave, Scott and Brian in mind, and I depend on our instant empathy and almost wordless communication in the studio. It is our artistic bond of trust, built over many years, that underpins and encourages my exploration in these pieces." Simon and Binney co-founded Afinidad in 2000, with the kindred-spirit rhythm section of Colley and Blade there from the start. The quartet has previously released the albums Afinidad (Red Records, 2001) and Océanos (Criss Cross, 2007). Simon and Binney share a 25-year affinity, their musical visions as simpatico as their personalities. 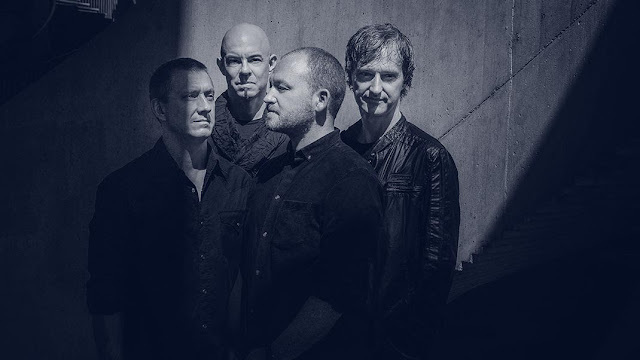 "Dave is eclectic, open to all sorts of influences, and has the ability to put them together into something personal, as a player and as a composer," Simon remarks. "We have both composed for Afinidad over the years, even though this album is mine as a composer. But David's sharp ear for aesthetic beauty makes him a great sounding board in the studio - in addition to being a featured player, he has real producing chops. He co-produced the track 'Triumphs' with me, adding electronics." For his part, Binney says: "I've always enjoyed Ed's sensitive musicality. 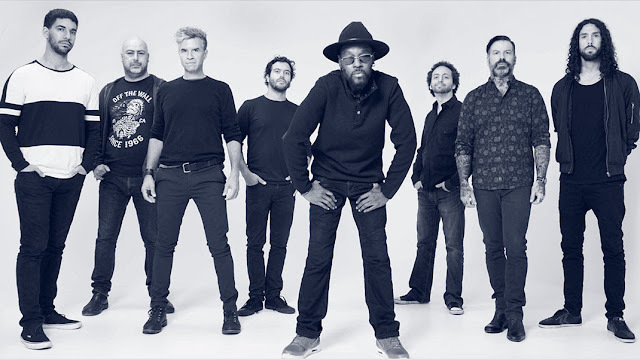 His musical concept sums up the way I hear things, and because of his Latin American roots, his rhythmic sense is very strong, which complements the way I play. Sometimes I play with more abandon, and he locks things in. And his compositions have such thought behind them." About Colley and Blade, who are leaders in their own right, Simon adds: "Musicians who are composers interpret other people's music in a more informed way, so Scott and Brian have the sensibility to articulate my music with sensitivity to space, to quality of sound, to textural nuance." Guitarist Adam Rogers has been part of the extended Afinidad family for years. "He's such a strong improver," Simon explains, "and his versatility as a player, whether on electric or acoustic, adds a lot to what we can do texturally." About the extra percussion of Boccato and Quintero, Simon adds: "Groove has always been a vital aspect of music for me, and with a lot of this music influenced by classical minimalism - especially Steve Reich - the extra percussion helps articulate the groove. And in 'Venezuela Unida,' Luis plays the culo'e puya, a long, narrow drum, played in sets of three, associated with Afro-Venezuelan music. This composition is dedicated to my homeland. Venezuela has undergone tremendous socio-economic and political changes during the past decade. It pains me to see the strong divisions that have emerged as a result and the great difficulty people are going through. I wish for my fellow Venezuelans to elevate themselves beyond differences in views and hope they manage to find peace, understanding and unity once again." Edward Simon - who first came to the U.S. in 1981 at age 12, then settled permanently stateside after attending the Performing Arts School in Philadelphia - grew up in a musical family in the oil-refinery town of Punta Cardón, Venezuela. His father planted a musical seed with young Edward and his siblings, the kids raised on the strains of their dad playing guitar and singing boleros with his drinking buddies. Chucho Valdés was Simon's first big influence on piano, then he got the jazz bug watching a VHS tape of Dizzy Gillespie and Stan Getz playing at the White House - with "the freedom of jazz" forever instilled in him as an ideal. After graduating from the Performing Arts School at age 15, Simon received a music scholarship from the University of the Arts where he studied classical music. Later, he transferred to the Manhattan School of Music where he studied jazz piano. During his stint as a young jazzer in New York City, Simon was inspired by the innovative Nuyorican jazz of Jerry Gonzalez & the Fort Apache Band, eventually playing with the group. As a young striver, Simon took the piano chair in Bobby Watson's band Horizon (1989-94), later moving to the Terence Blanchard Group (1994-2002). Simon made his debut album as a leader in 1994 with Beauty Within (Audioquest). The same year, he placed third in the Thelonious Monk International Jazz Competition, with the albums Edward Simon (Kokopelli, 1995) and La Bikina (Mythology, 1998) to follow. 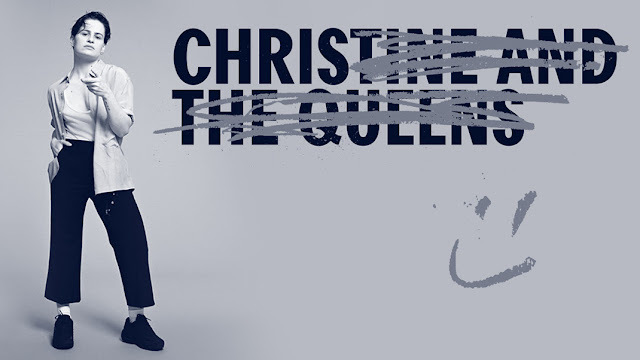 Simon co-founded the quartet Afinidad with David Binney, releasing the discs Afinidad (Red Records, 2001) and Océanos (Criss Cross, 2007) with the rhythm duo of Scott Colley and Brian Blade. Simon and Binney also released the duo album Fiestas de Agosto (Red Records, 2008). 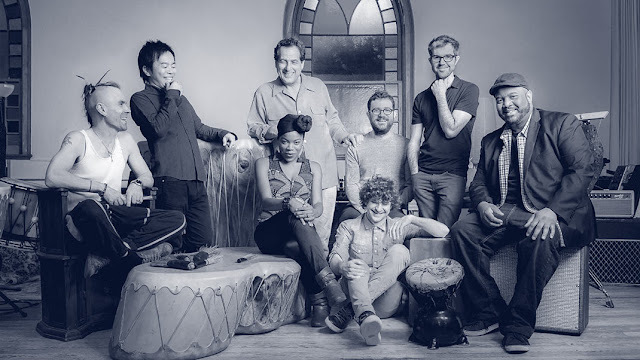 In 2010, Simon was named a Guggenheim Fellow, and he became a member of the SFJAZZ Collective, which comprises what The New York Times called "eight of today's most in-demand" performer-composers. 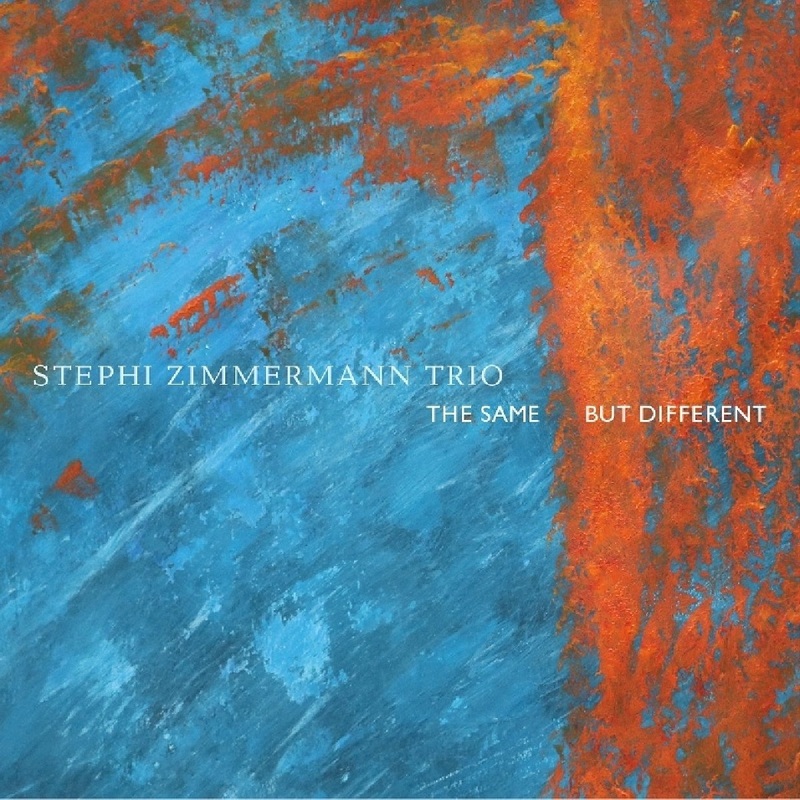 Following his leader discs The Process (Criss Cross, 2003) and Simplicitas (Criss Cross, 2005), Simon recorded several albums featuring his All-Star Trio with Blade and bassist John Patitucci; complementing the studio discs Unicity (CamJazz, 2006) and Poesía (CamJazz, 2009), the group's most recent release is the 2013 Sunnyside album Trio Live, recorded at New York's Jazz Standard. 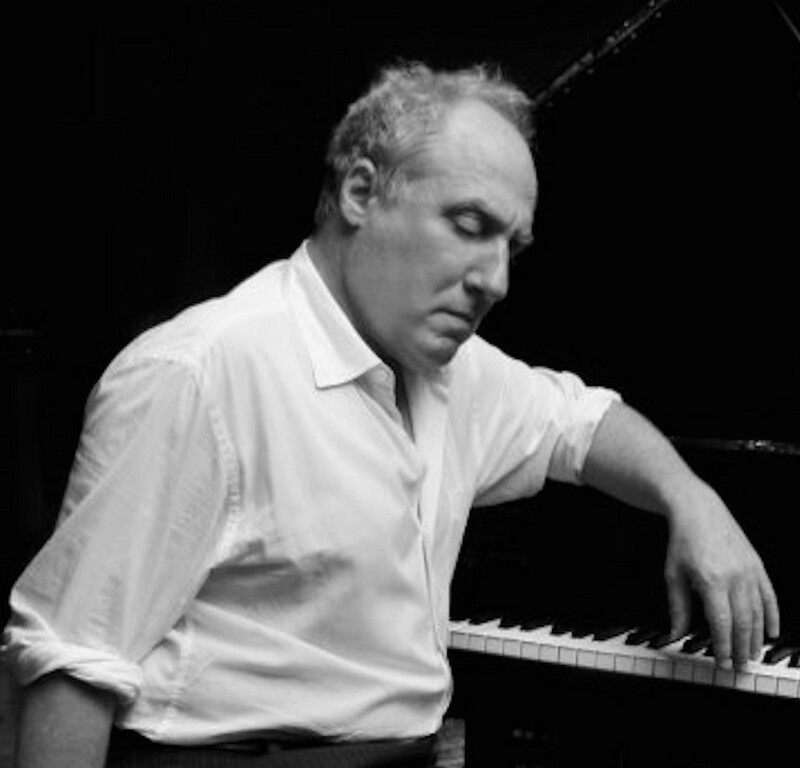 The New York Times praised Simon's "warm touch" as a pianist, while Jazz Journal International singled out his "deep emotional statements" as a composer. With the folk-accented compositions of his album Venezuelan Suite (Sunnyside, 2014), Simon garnered some of the most glowing reviews of his career, including a rating of four-and-a-half out of five stars from DownBeat. With Venezuelan Suite, the pianist blended the tuneful, buoyant sounds of his native country with the harmonically sophisticated, forward-looking manner of jazz. The compositions - written on a grant from Chamber Music America - featured star saxophonist Mark Turner alongside virtuosos of the Venezuelan folk tradition. 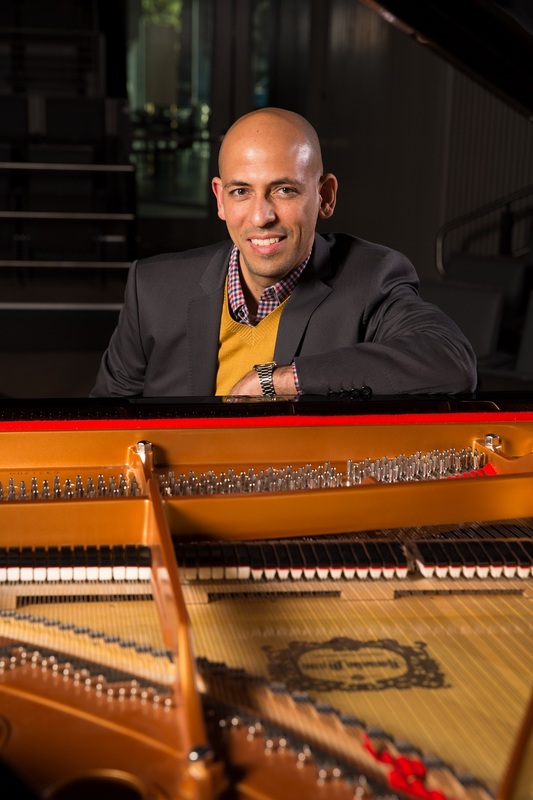 All About Jazz marveled over the album: "Venezuelan Suite is pianist Edward Simon's love letter to his homeland, but that's not all it is; it's the perfect confluence of Venezuelan ideals, jazz language and chamber-esque sophistication. In short, it's a masterpiece." Latin American Songbook (Sunnyside, 2016) saw Simon create artful piano-trio arrangements of such classics as Astor Piazzolla's "Libertango" and Antônio Carlos Jobim's "Chega de Saudade," as well as the Cuban ballad "En La Orilla Del Mundo" (On the Edge of the World). NPR's All Things Considered said: "This recording works because an expert musician applies himself so sincerely to songs that were formative for him. Simon puts his head and heart into Latin American Songbook, and the album gives Latin standards a rightful and joyful place at the center of instrumental jazz." In fall 2017, Simon, Colley and Blade released their first album as a cooperative trio, the eponymous Steel House. Sensibilität, Klarheit und eine gewisse Melancholie dies zeichnet die musikalische Welt von Stephi Zimmermann aus. Geleitet von einer Vorliebe für traditionelle Formen und Starke Melodien, verbindet die Pianistin in ihrer Musik die Sprache der Jazztradition mit Elementen der Romantik und versieht diese Mischung ab und an mit einer Prise Humor. So stehen auf diesem Debütalbum beispielsweise eine Eigenkomposition in der Tradition Lennie Tritanos, ein Arrangement des Standars. In The Wee Small Hours of the Morning und eine Bearbeitung eines Stücks aus Robert Schumanns Waldszenen gleichberechtigt nebeneinander. Sinn für Ästhetik und Liebe zum Detail bilden Ilya Alabuzhev und der brasilianische Schlagzeuger Luis de Oliveira sind zwei sowohl innovative als auch sensible Mitmusiker, die durch ihre jeweilige Individualität sowie das Gespür für den passeden Moment einen einzigartigen Bandsound entstehen lassen.  As part of the landmark celebration of its 150th anniversary, New England Conservatory (NEC) commissioned Contemporary Improvisation (CI) Department faculty member, Composition Department alumnus, and maverick composer Anthony Coleman to create a new work showcasing the school’s CI Department. Streams – a boundary-blurring musical celebration of diversity and the individuality that creates it – will receive its world premiere on Wednesday, May 2, 7:30 p.m. at NEC’s Jordan Hall, 290 Huntington Ave., Boston. Admission is free. For information call 617-585-1122 or visit https://necmusic.edu/event/7246. Coleman, who graduated from NEC in 1977 and has taught there since 2006, cites Duke Ellington’s influence in creating this piece and indeed in creating all of his music. While a high school student in Brooklyn, Coleman skipped classes to ride on Ellington’s tour bus, soaking up Ellington’s genius. That seminal experience has influenced Coleman’s art ever since, and Streams incorporates these early lessons. Like Ellington, Coleman has written music for the individual players – Ellington famously spoke of writing for trumpet player Rex Stewart’s “seven good notes” and, similarly, Coleman promises, “I’m going to take each student and find their seven good notes,” referencing Ellington – while creating overarching musical unity and blurring the lines between composer and performer, composition and improvisation. In Streams, Coleman draws from the tools, events, and issues of the world around him in unique and effective ways. The use of predictive text on cell phones as an improvisational device is just one example. The movement Pinye (Yiddish for "froth") focuses on the Parkland massacre's anti-Semitic overtones. Other movements include one based on student improvisations; one composed in honor of recently deceased NEC faculty member, former dean and provost, and Hindustani music scholar and performer Peter Row; one composed for the CI department's rock ensemble that explores automatism, or the digital reprogramming of sensibility; one inspired by Coleman's encounter with the 1980s "haunted" landscapes of Eastern Europe; a movement exploring "open forms" concepts introduced by composers Christian Wolff and Cornelius Cardew, a composed piano solo movement drawing on Coleman's own improvisational piano techniques, and a final movement in memory of NEC alum Cecil Taylor, who died on April 5. Collaborations with the CI department’s faculty, students, and programming become the musical vehicles for a groundbreaking work that is at once unique and personal, going beyond genre to achieve an overarching unity of compositional approaches. Pianist/composer Anthony Coleman has been one of the key figures of New York music for nearly four decades. His work bridges the gap between composition and improvisation, Uptown and Downtown, and spans a wide range of genres and practices including free improvisation, jazz, Jewish music (of various types), and contemporary chamber music. 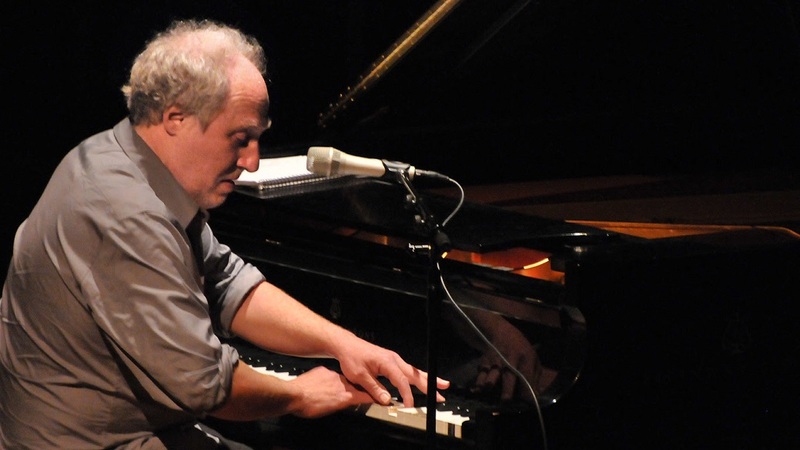 At the dawn of the 1980s, after earning a bachelor’s degree from New England Conservatory and a master’s degree in composition from the Yale University School of Music, Coleman immersed himself in New York City’s forward-thinking circle of genre-confounding composers and improvisers that would come to be known as the Downtown Scene. The first two records Coleman played on, Glenn Branca’s Lesson No. 1 and John Zorn’s Archery, are classics of a then-emerging avant garde. Balancing a powerful sense of structural logic and expressionistic color, Coleman has had a prolific career as a composer. His works have been commissioned by the Concert Artist Guild, the Jerome Foundation, the Ruhrtriennale, the Festival Banlieues Blues, and the Bang on a Can All-Stars, among others. He has received grants from the New York Foundation for the Arts, New York State Council on the Arts, Meet the Composer and more. He has presented his own work at the Sarajevo Jazz Festival (Bosnia), North Sea Jazz Festival (Holland), Saalfelden Festival (Austria), and the Krakow and Vienna Jewish Culture Festivals. Ensembles led by Coleman have recorded extensively for Tzadik and include the trio Sephardic Tinge and Selfhaters Orchestra. He has also toured and recorded with John Zorn, Elliott Sharp, Marc Ribot, Shelley Hirsch, Roy Nathanson, and many others. Coleman has recorded 15 CDs under his own name, and has played on more than 150. 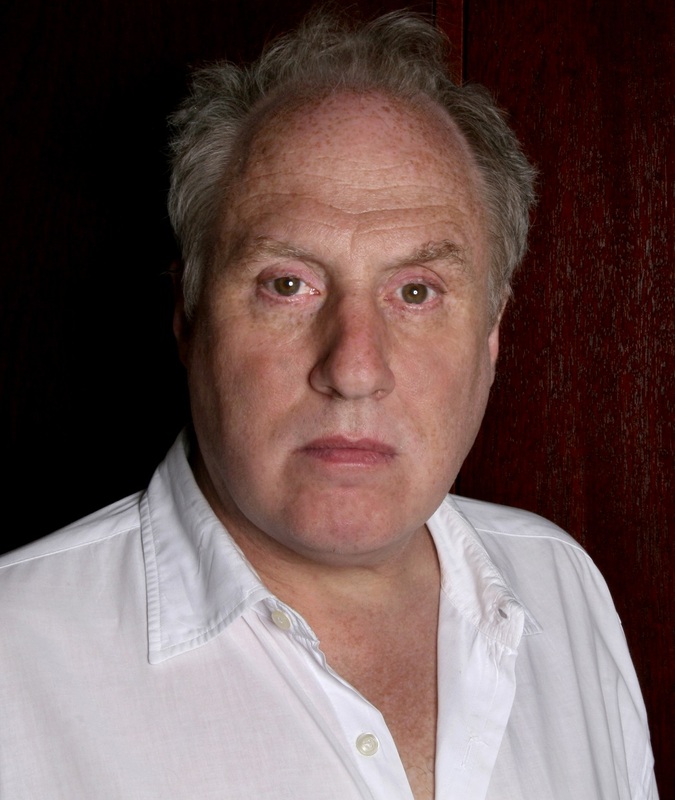 His most recent recordings are You (New World) and The End of Summer (Tzadik). His Damaged by Sunlight (2010) was issued on DVD by the French label La Huit. 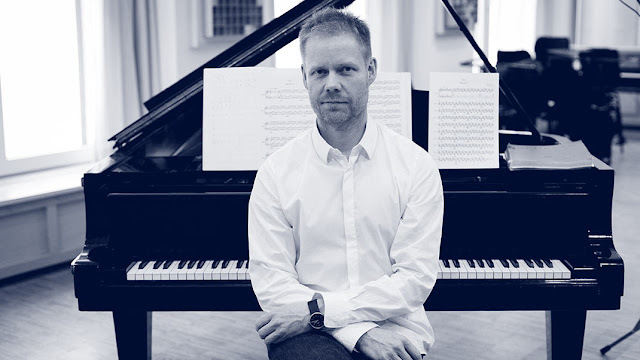 He has been a member of the faculty of New England Conservatory since 2006 and has also taught at Bennington College, the Bard MFA program, and the Mannes College of Music. For several years, Anne has shared with us her wish and her desire to meet in foreign lands. Burma, currently Myanmar, is one of those directions that have attracted and trained her in this passion for exchange. 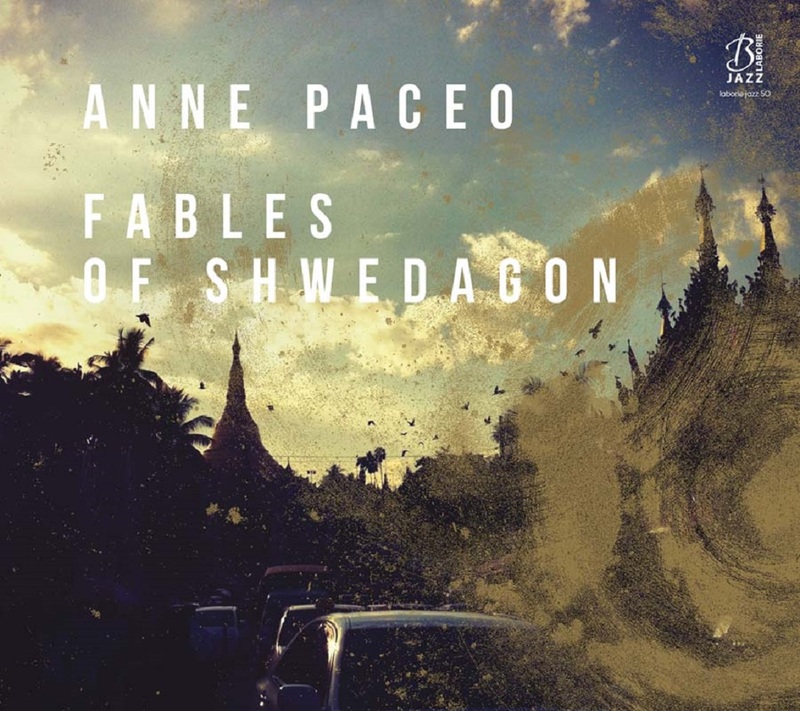 After several stays in Burma, the reception in residence of Anne Paceo, by Denis Lebas and the Festival “Jazz sous les Pommiers” in Coutances, allowed the realization of "Fables of Shwedagon" during the 2017 Festival... an exceptional fable. This recording, produced by Denis Lebas will be Anne Paceo's 5th album on Laborie Jazz Label.